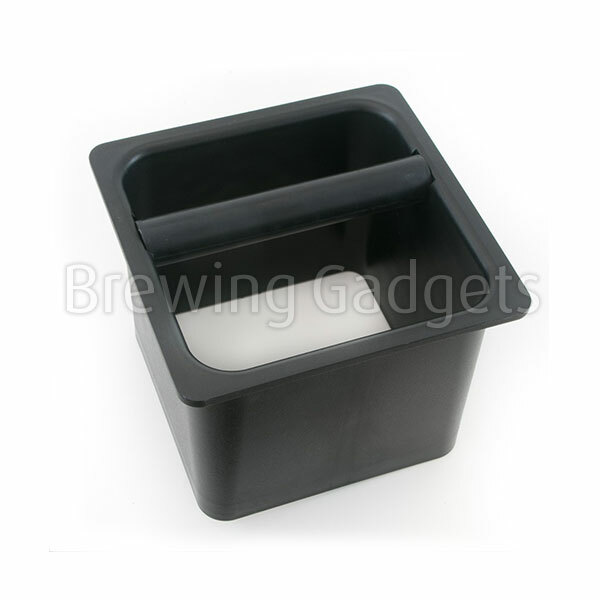 Our Barista Basics Knockboxes are designed with quality and durability in mind. Unmatched by any other knockbox on the market, they are made with ultra strong ABS plastic and include a removable NBR rubber knock bar. Each unit is packaged with an oversized NBR rubber hush gasket for added resilience and noise reduction. The removable knock bar and sleek ABS design make these units easy to clean. 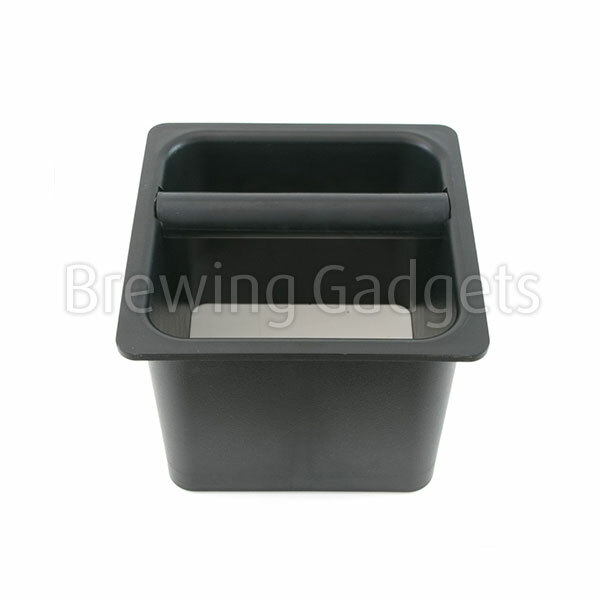 Backed by the Espresso Parts Warranty and 365 Return Policy, these are built to last!